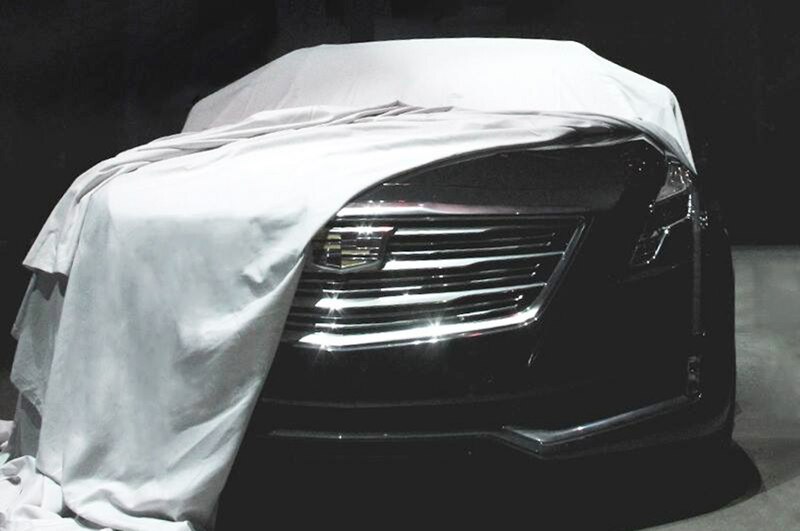 One last teaser of the luxury sedan before its debut. 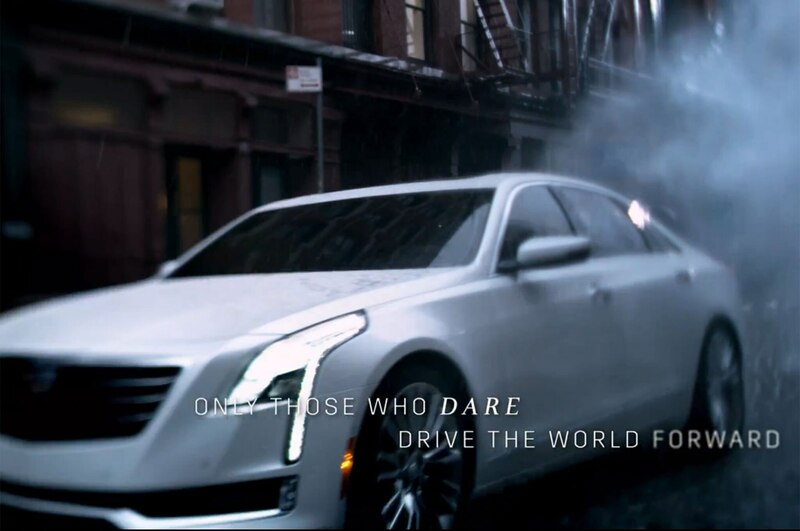 Cadillac is putting a lot of effort into drumming up anticipation for its 2016 Cadillac CT6 luxury sedan, first giving a glimpse of the car during a television commercial and now posting one last teaser to its Facebook page before its official debut in New York. This new photo shows us an exposed look at the Cadillac CT6 sedan’s front end, which prominently displays the new Cadillac logo mounted on an egg-crate grille similar to that on the CTS sedan. Cadillac’s lighting signature is in full force here, too, with a vertical strip of LEDs running down from the slightly angled main headlight fixture. We also know plenty of information about what’s under the skin of the 2016 Cadillac CT6, as the company already revealed details on its powertrains, aluminum-intensive structure, and technology features. 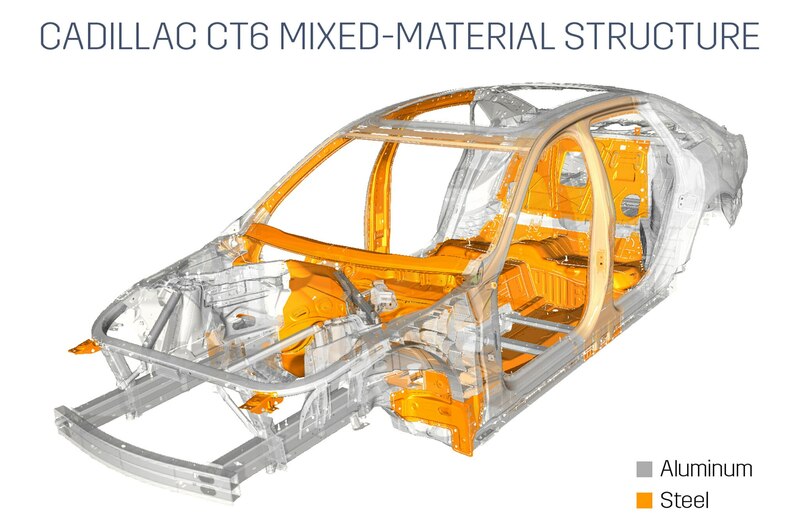 Though the Omega-platform-based CT6 will have a larger footprint than the existing CTS, it will weigh less than that midsize sedan thanks to the use of lightweight materials in the chassis and the body. Three engine options will be part of the lineup, each mated to an eight-speed automatic: a 2.0-liter turbocharged four-cylinder; a 3.6-liter V-6; and a twin-turbo 3.0-liter V-6. The Cadillac CT6 will also have a high-class interior to match its top-of-the-line credentials. 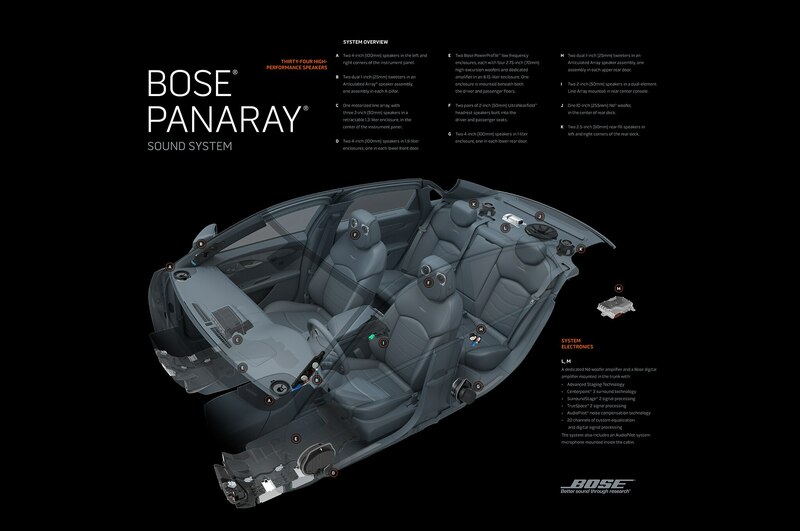 Along with a larger infotainment screen, the luxury sedan will have an exclusive, 34-speaker Bose Panaray audio system specially developed for the car. 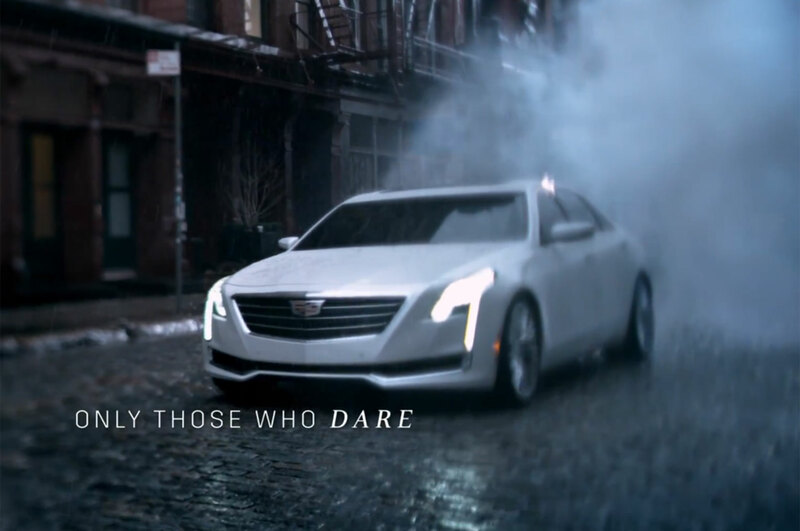 Look for more official images and information on the 2016 Cadillac CT6 to come out later tonight as the car makes its official debut in New York.